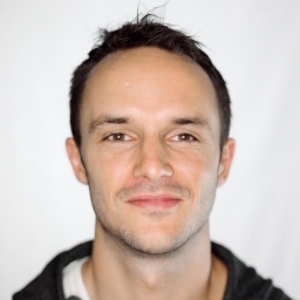 Today, we're announcing our biggest ever feature release - Gift Aid. 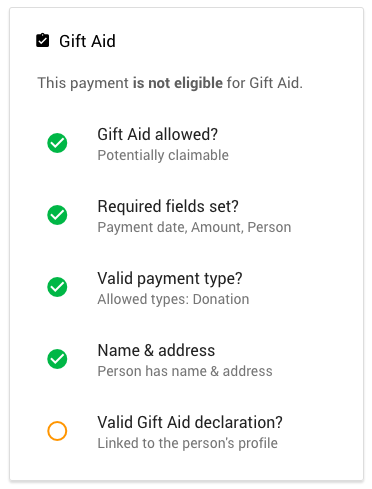 When we started building Beacon, we always knew that Gift Aid management was going to be a key feature for us to build. The reason is simple - for almost every charity in the UK, the UK Government is the single biggest donor. Currently 1/3 of all Gift Aid goes unclaimed (£560m a year! ), so we were really excited to create a simple system to do our part to help fix this. And from today - this feature is available to everyone. Gift Aid is hard. 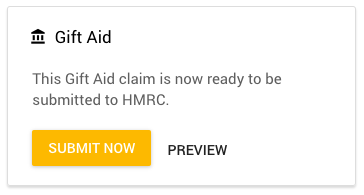 And to be honest, when building out the Gift Aid feature for Beacon, we underestimated the number of rules and guidelines HMRC had around what makes a payment eligible for Gift Aid, or not. For example, most payments need active declarations linked to the donors to make them eligible for Gift Aid. However, if a donor donated 3 years ago without a declaration and then signs one today - all of their previous donations can now be claimed! Rules like this are straightforward in theory, but really difficult to manage in practice. Finding payments eligible for Gift Aid can be like hunting for needles in a haystack. And even more so when considering that donations come from multiple places! In adding the new Gift Aid feature, we've had one single goal in mind - make your life easy. We've focused on automating things as much as possible, taking the admin away from your shoulders. To start manage Beacon to help manage your Gift Aid, visit the Gift Aid page in your Beacon dashboard. You can also read our knowledge base, which goes into more detail.